Carlos explains his time in Bristol! It was the best holiday I had ever been on. I had never been to Europe before. Before going there I kept my expectations low because I didn’t want to get disappointed. It was far from disappointing! I met people from around the world; I visited Wales, Scotland, London, Berlin. 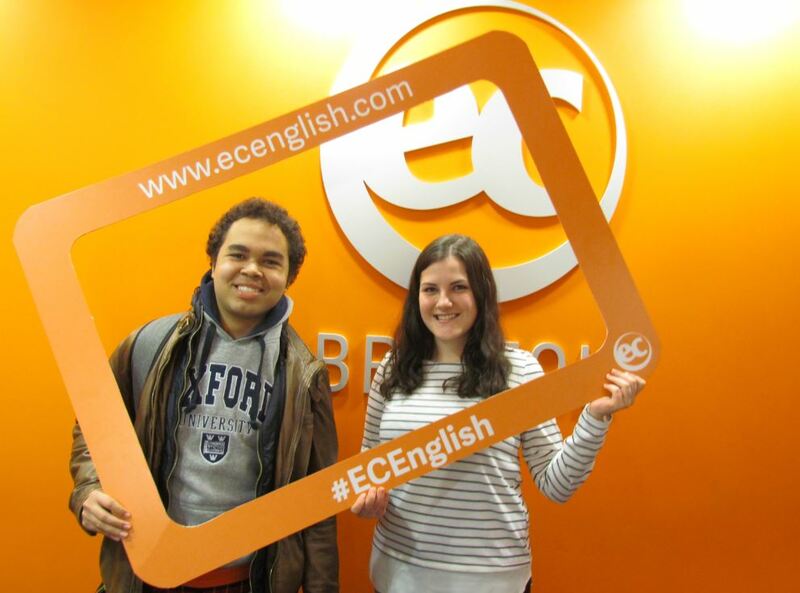 It was absolutely amazing and of course I learned tons of chunks of the English language at EC Bristol. In the beginning, I felt that I had plenty of time, I mean ten weeks sounds like a lot, but in reality time has really flown and I don’t know where it went, seeing people coming and leaving every week was a bit odd but I got used to it. 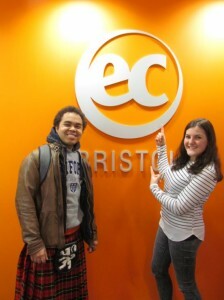 I’m very pleased with my trip to the UK especially because of the people I met at EC Bristol. I’ll definetely miss my Host parents and Manuela!